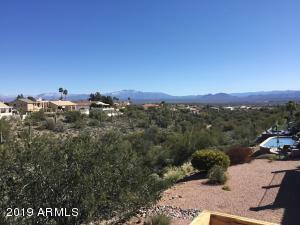 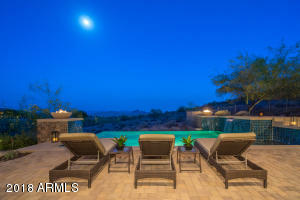 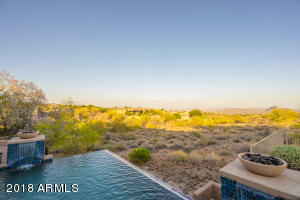 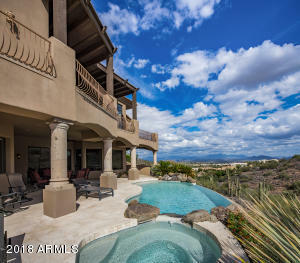 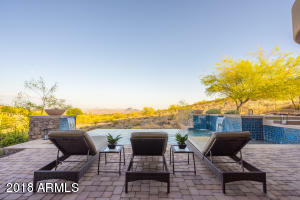 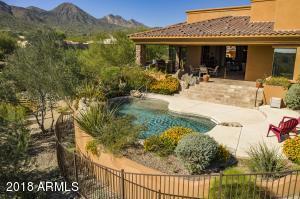 Breathtaking views from this oasis in gated Eagle Ridge. 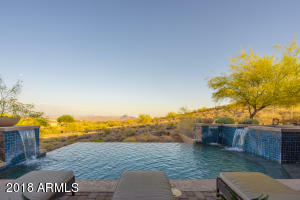 Only 3 minutes from Shea Blvd. 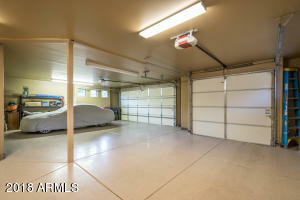 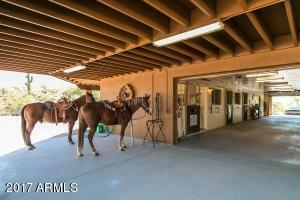 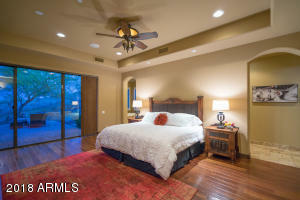 Private and serene, and in excellent condition. 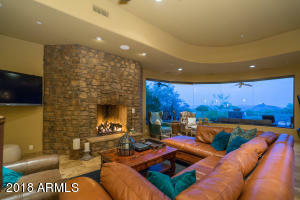 The spacious great room is perfect for parties & gatherings. 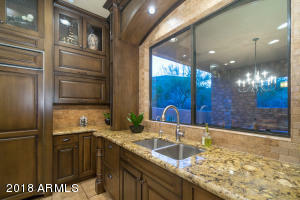 A large kitchen island has a prep sink, wine refrigerator and room for at least 6 people. 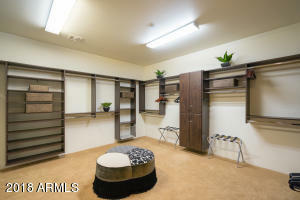 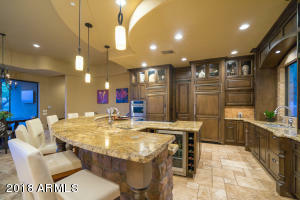 Built in SubZero fridge & freezer as well as a walk in pantry. 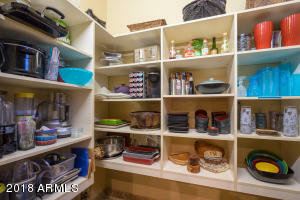 Two dishwashers: traditional and 2 drawer style. 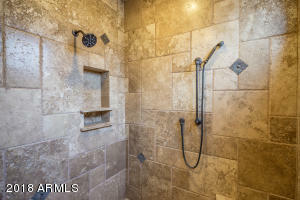 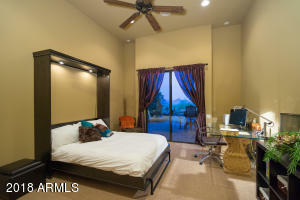 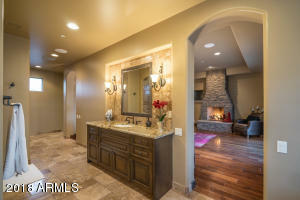 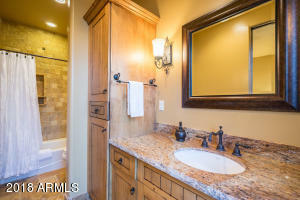 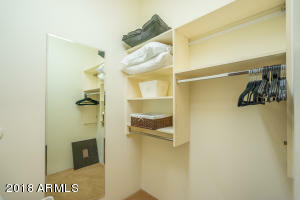 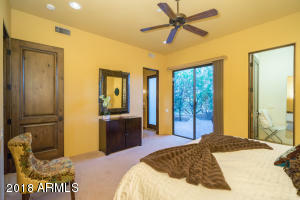 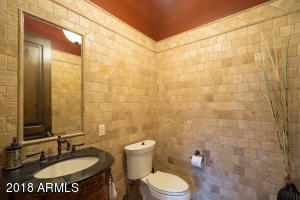 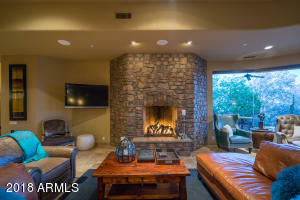 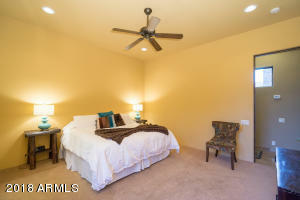 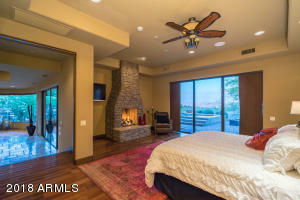 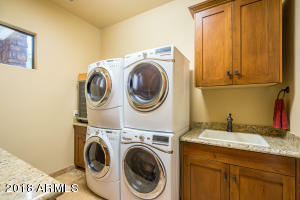 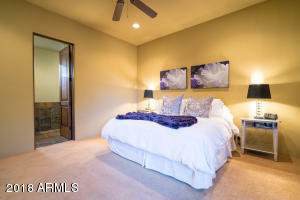 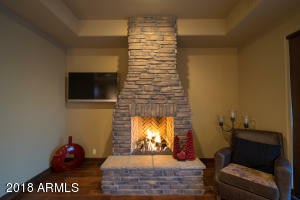 The master retreat is split and features a beautiful fireplace, soaking tub and a closet the size of most bedrooms. 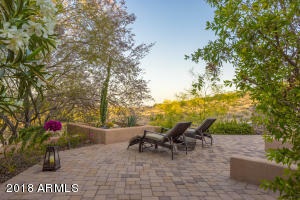 Outdoor space is so versatile; several large levels to enjoy a resort-like, intimate feel. 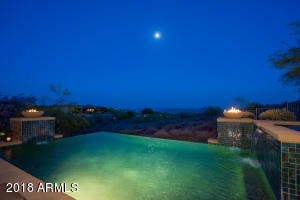 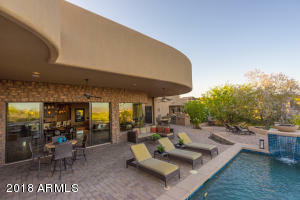 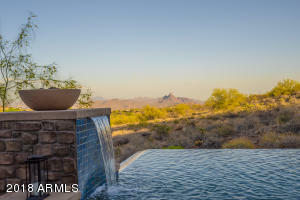 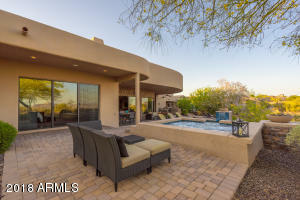 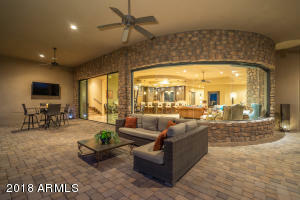 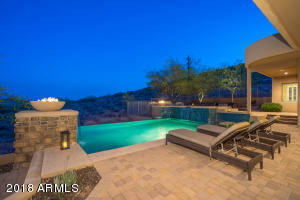 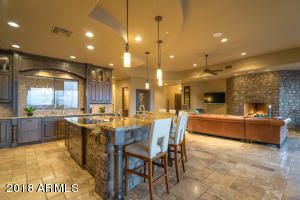 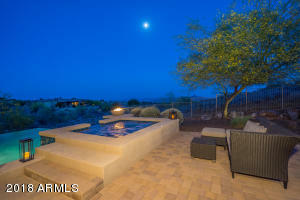 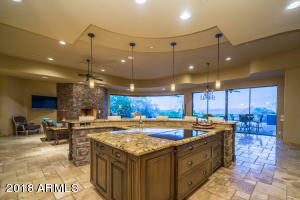 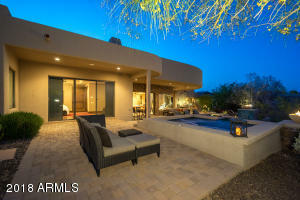 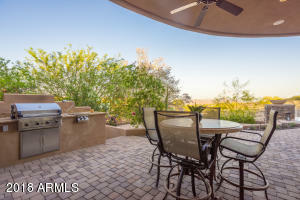 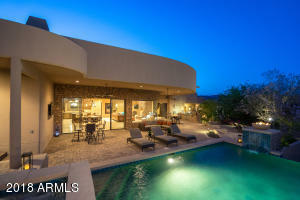 An outdoor kitchen, heated pool & spa as well as plenty of covered space for dining and relaxing. 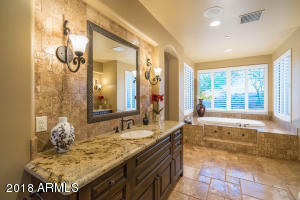 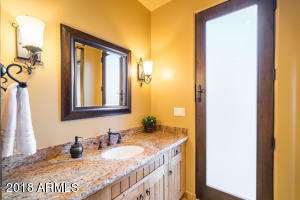 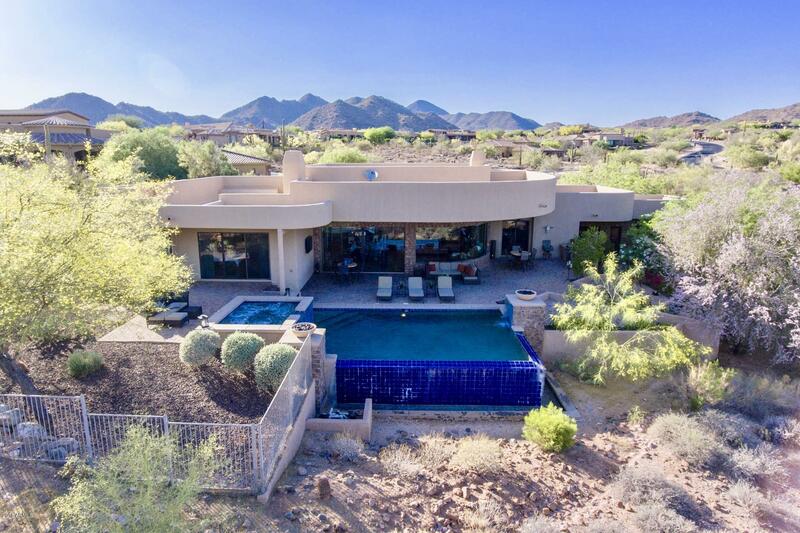 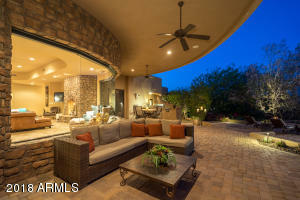 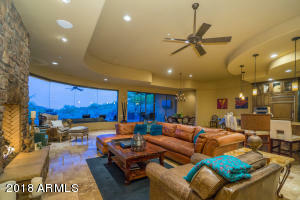 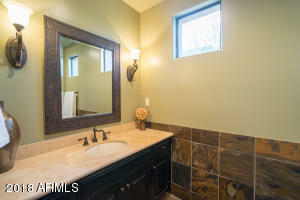 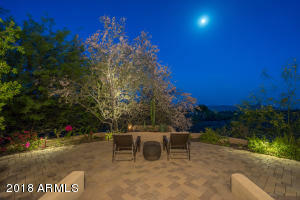 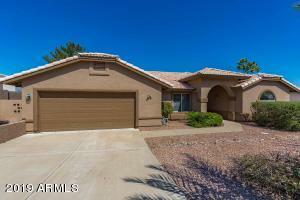 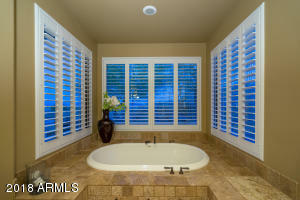 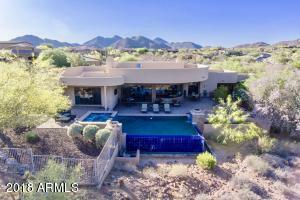 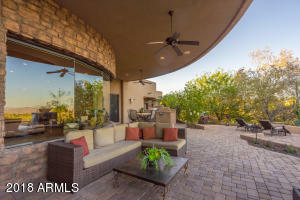 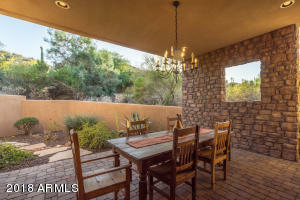 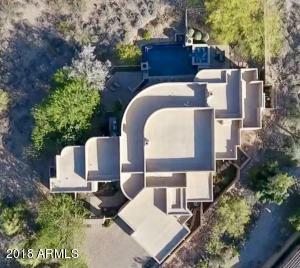 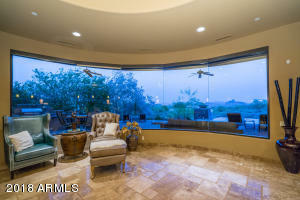 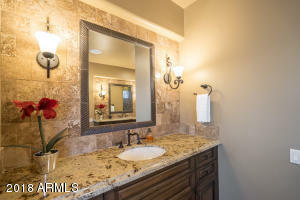 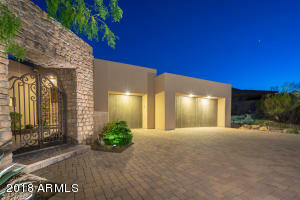 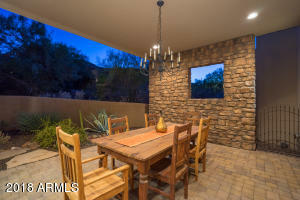 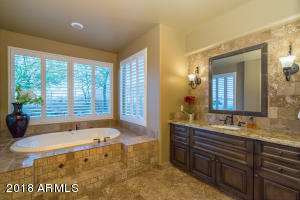 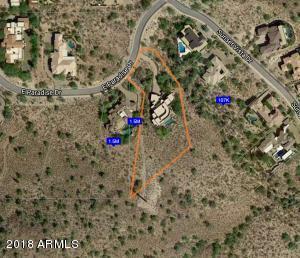 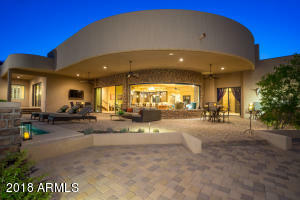 This exquisite home is priced to sell with all furnishings available. 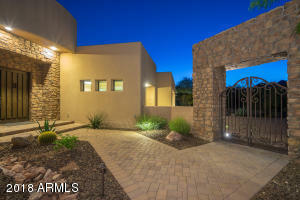 Palisades Blvd North to Sunset Vista and gate. 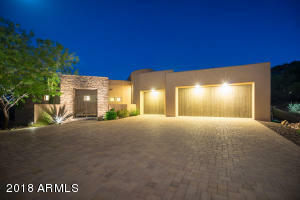 Left on Paradise Dr.